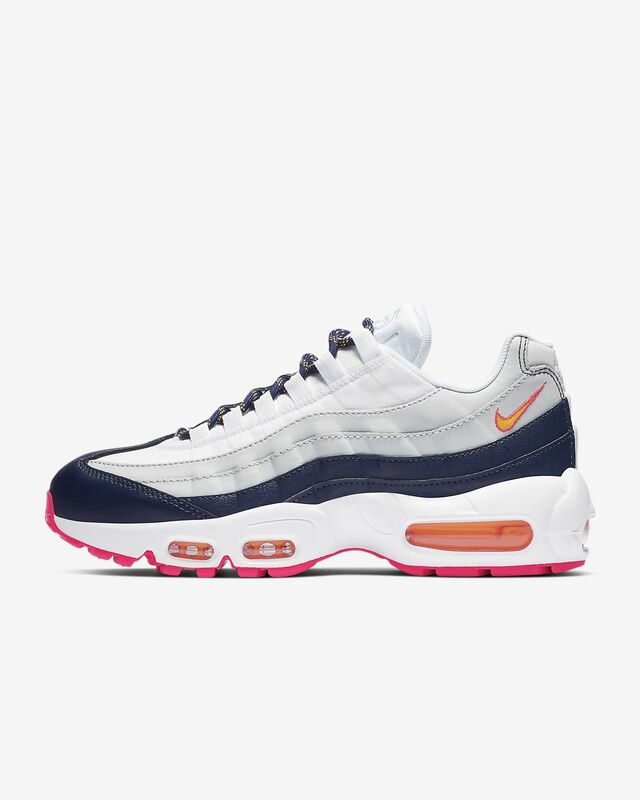 The Nike Air Max 95 Premium moves with strength and fluidity inspired by the human body. The midsole represents the spine, graduated panels are the muscles, the lace loops are the shoe’s ribs and the fabric in the upper is its skin. Shoes are great, nice design and look exactly as in the photos. I advice ordering half a size up, as the shoes are a bit narrow. A pair of my favourite shoes, i will purchase more soon! 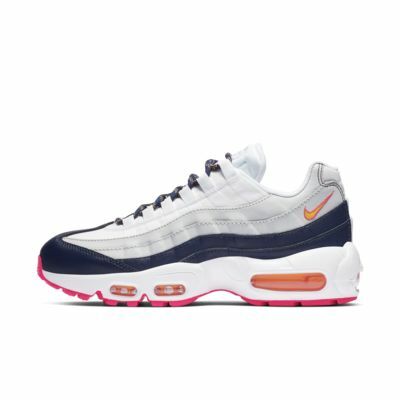 Find additional women's Air Max 95 styles or browse all Air Max 95 shoes. Looking for additional options? Shop the entire Nike Air Max collection.